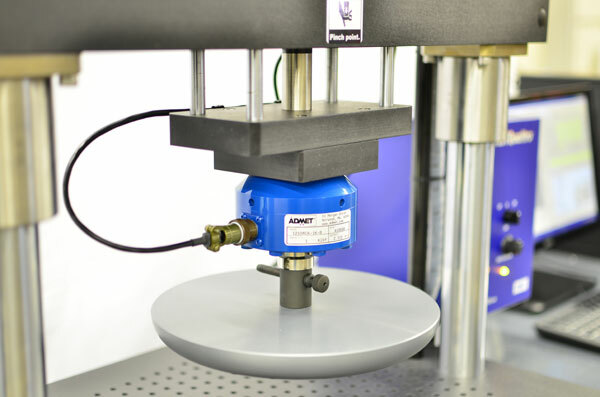 ADMET’s eXpert 5952F testing system is designed to perform tensile and compression tests at both standard and fatigue rates of speed. The eXpert 5952F is from the eXpert 5000 modular system series but has been configured specifically for foam, furniture, seating, and cushion testing. 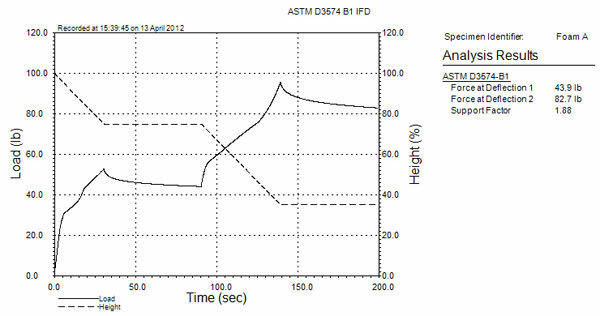 Our goal was to design one system that can perform as many foam tests as possible including: ASTM D3574 tensile strength, elongation, tear, indentation force deflection (IFD), compression force deflection (CFD), hysteresis, constant force pounding (CFP), recovery time tests (up to 600″ per minute). 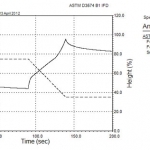 It will also perform all similar ISO 2439 tests. MTESTQuattro software comes pre-loaded with all of these tests and users have full control to create their own. We’re constantly adding features to our software that enable greater testing versatility so if a new test is developed or if you need specific capabilities we can most likely program it into our software. 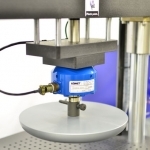 If you don’t need to perform fatigue or high speed tests then see our eXpert 5600F system. 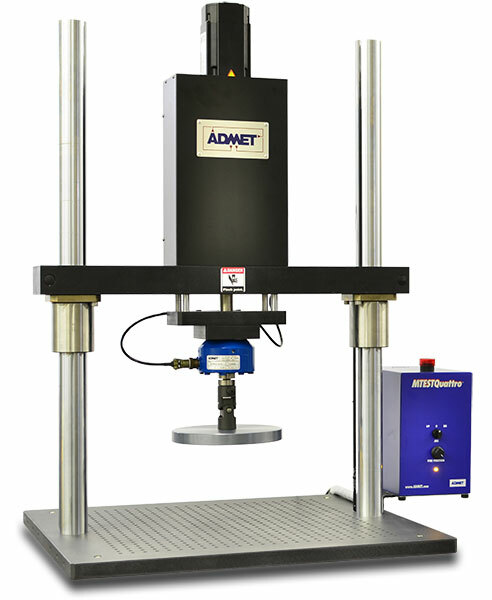 If you need a machine to test foam, ADMET has the solution! 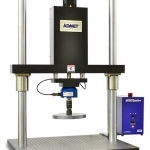 Software automatically performs ASTM D3574 tensile strength, elongation, tear, indentation force deflection (IFD), compression force deflection (CFD), hysteresis, constant force pounding (CFP), recovery time tests (up to 600″ per minute) and ISO 2439 tests. Have a quick question about our foam testers?